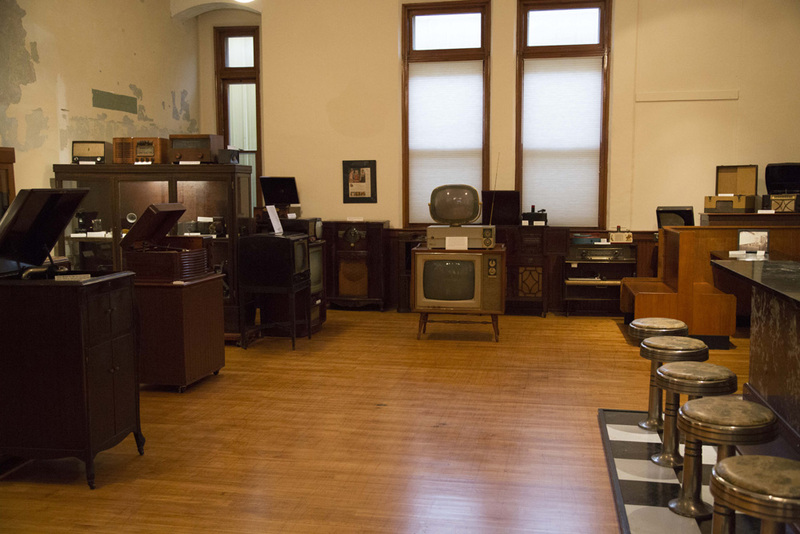 The communications area of the museum houses a large collection of early cameras, recording devises, phonographs, televisions, telephones and early electronics. 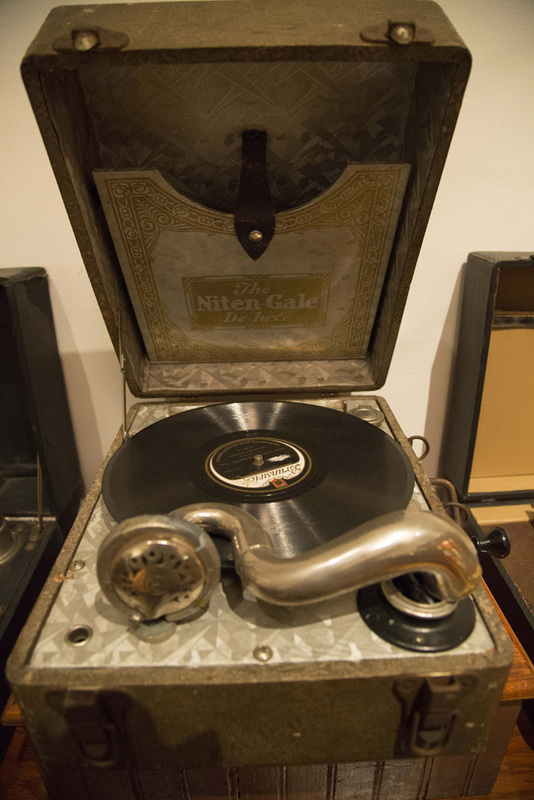 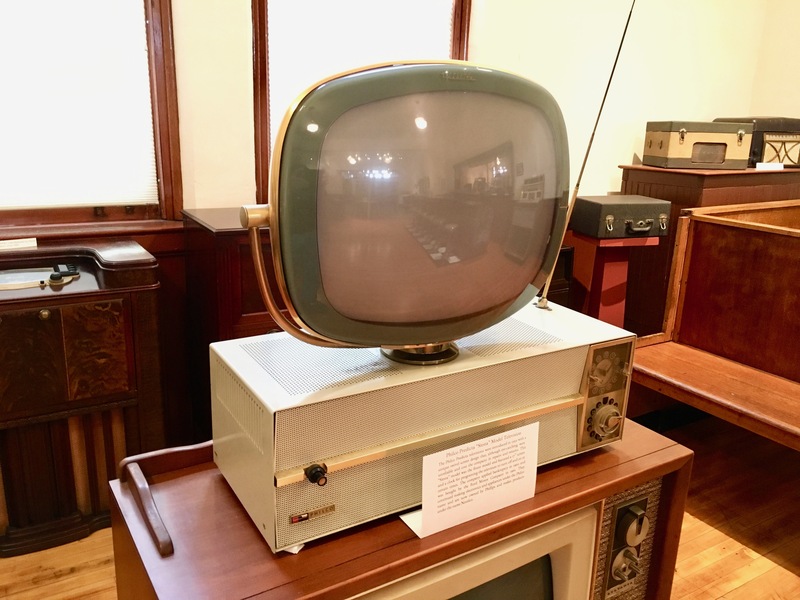 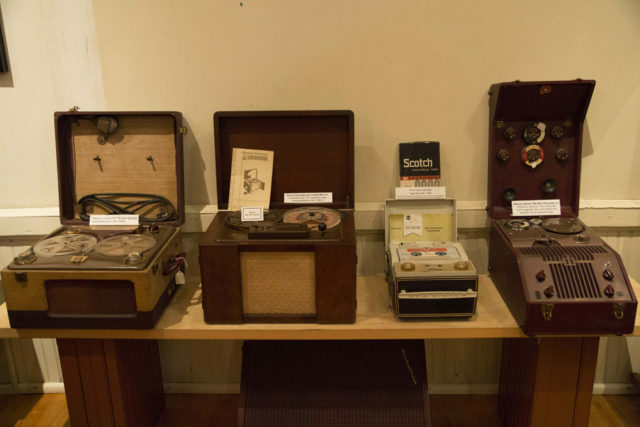 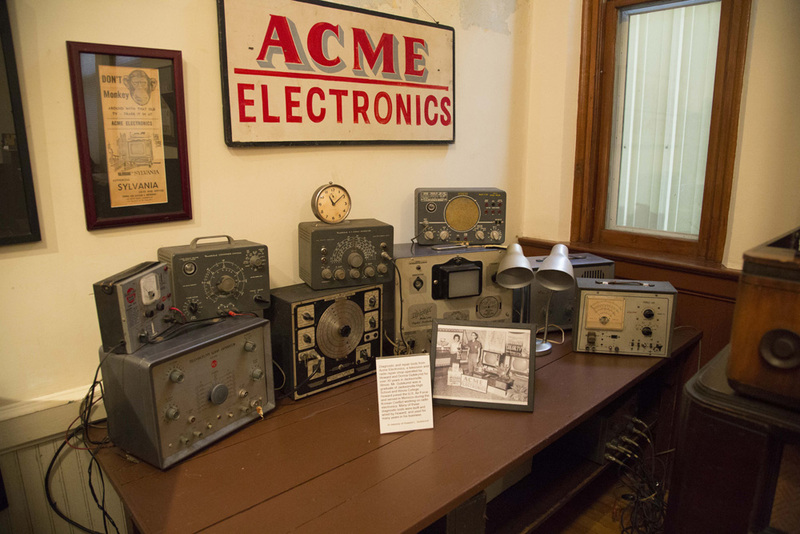 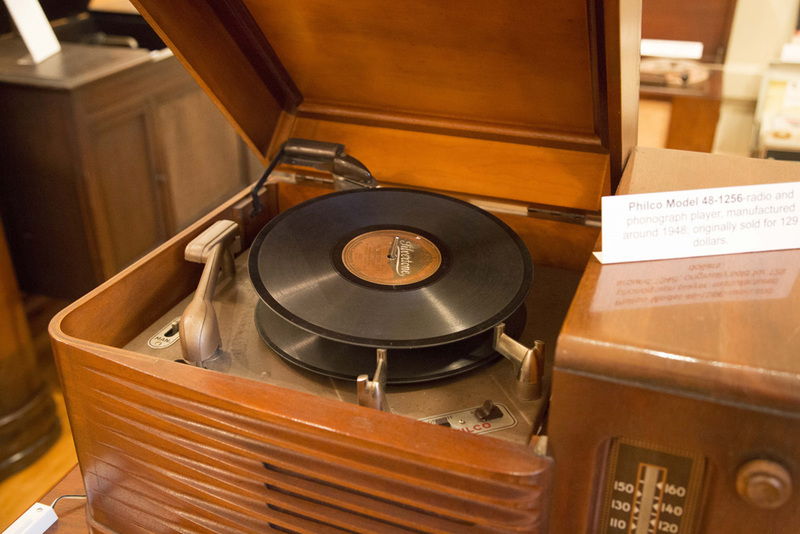 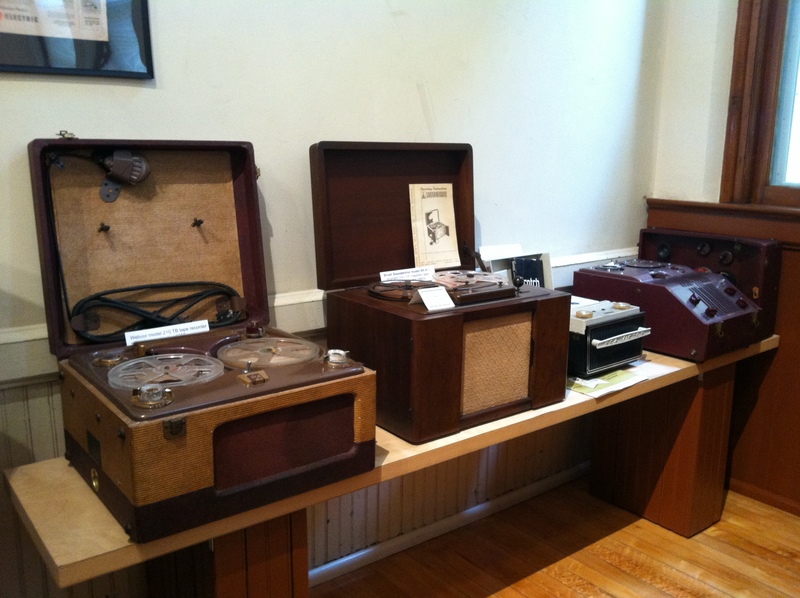 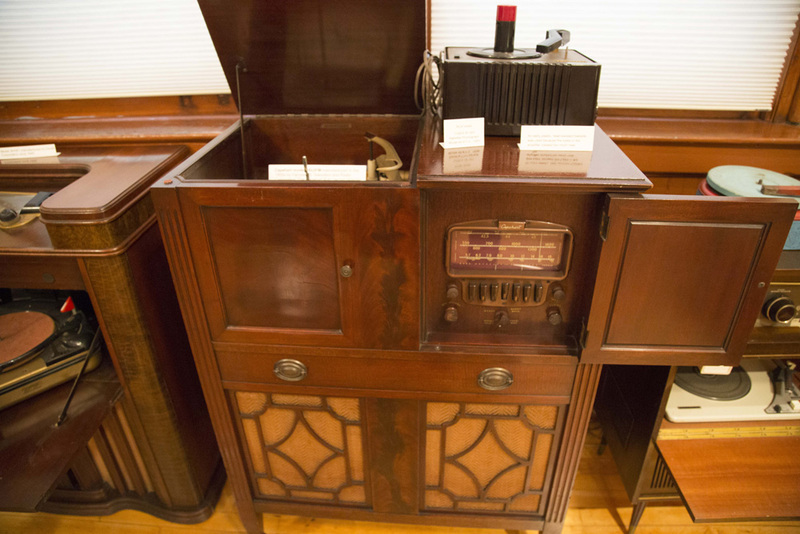 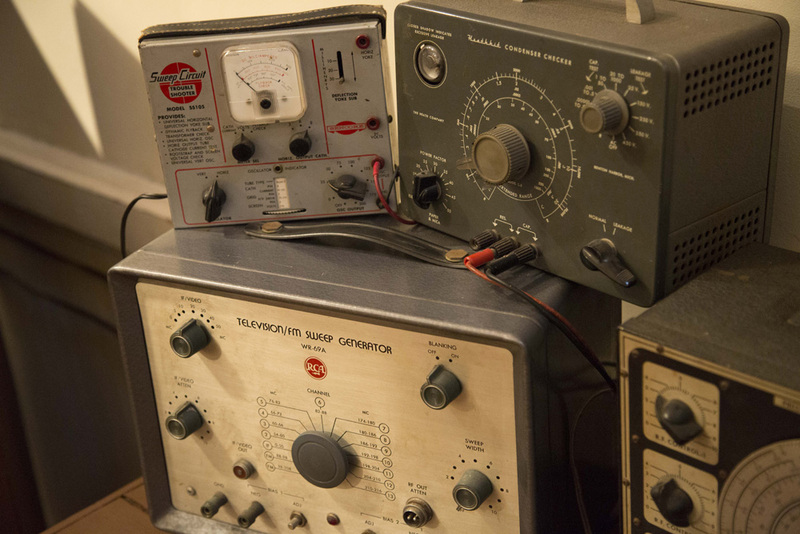 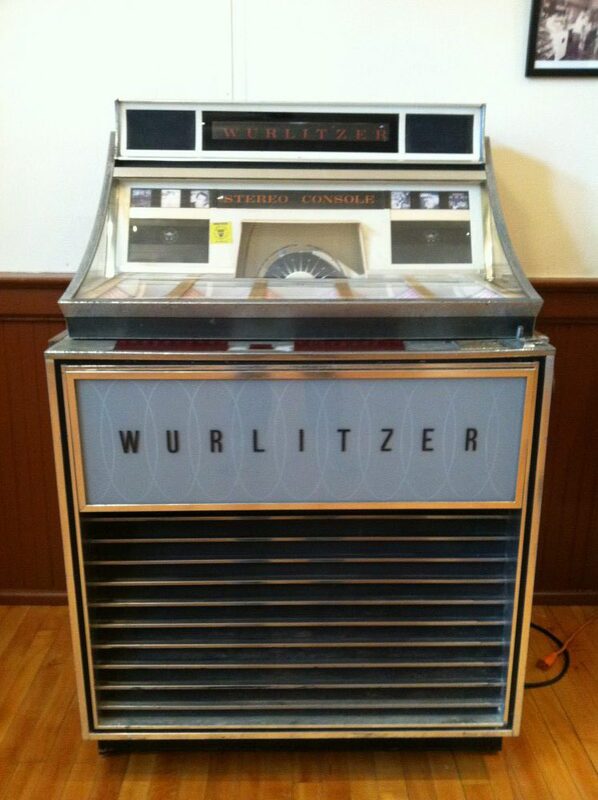 This large private collection is on loan to the museum and includes numerous rare examples of the recording and television industry technology dating from it’s inception up to modern times. 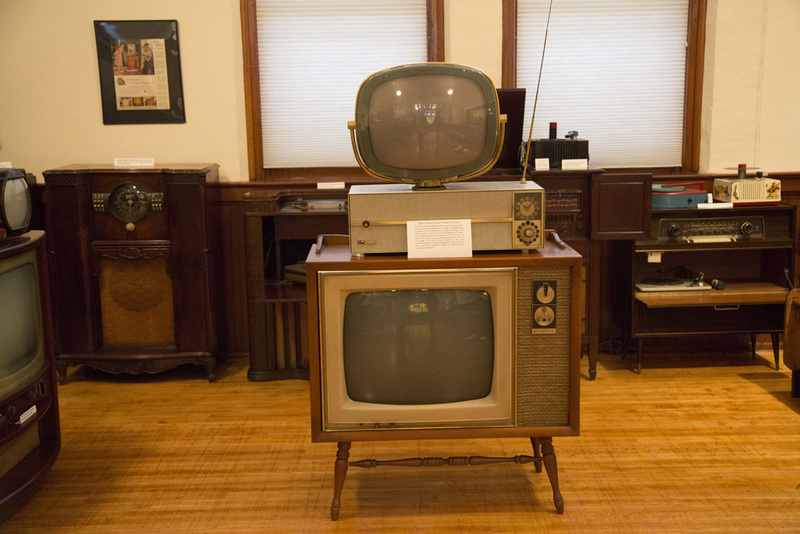 There are fine examples of simple cameras, both still and movie, as well as telephones from many eras. The continuum of this collection provides the museum visitor with a real sense of how far we have come and how fast.